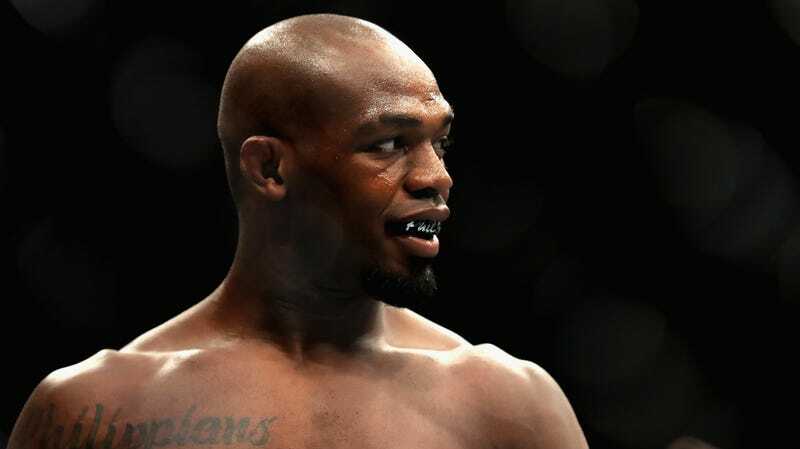 A testing abnormality from Jon Jones has forced the UFC to move Saturday’s UFC 232 PPV event from the T-Mobile Arena in Las Vegas to the The Forum in Los Angeles, UFC President Dana White said on SportsCenter Sunday. All fighters on the card are expected to move with Jones (22-1) and his opponent, Alexander Gustafsson (18-4), who Jones will face for the light heavyweight title. The United States Anti-Doping Agency said in a statement that they believe this wasn’t because of something he had recently taken, but rather the result of a residual effect. This substance, a metabolite of oral turinabol, was the same one that Jones tested positive for on July 28, 2017, the day before UFC 214, and overturned his victory over Daniel Cormier to a no-contest. This is a substance that can linger in the body, even 18 months later, according to the USADA. The change in venue is happening because of the unfortunate timing of this result. The Nevada State Athletic Commission would not have enough time to clear Jones to fight in the state before Dec. 29 not only because they’re unfamiliar with Jones’s 2017 case, but also because four of the organization’s five commissioners are out of town for the holidays, according to Yahoo Sports’ Kevin Iole. The California State Athletic Commission, on the other hand, gave Jones his ban last year meaning they are more than familiar with his situation. It would be right up the alley of the UFC to use this situation as an excuse to get a much-desired PPV in Los Angeles, but Novitzky and White both claim that because this was an independent test, the organization couldn’t possibly have done this on their own accord. That being said, there’s also this interesting tweet from ESPN’s Ariel Helwani. Jones’s name alone will already cause many to look at this decision with a suspicious eye, so this news will only make things worse. Of course, White and Novitzky might seem more believable given the old-school shoddy logistics that they’re planning to approach this event with.